As emerging social media trends start to take hold and appeal to consumers, so too do they begin to complement the overall integrated marketing communications of a business. When Facebook first debuted, it would have been pure speculation to envision the type of platform is has become today in terms of how businesses use it to interact and engage with their customers. Now the emergence of other lesser known platforms like Pinterest and Instagram has brought newer ways for companies to engage with their consumers.  Highlight specific events – having 15 seconds to capture your audience is more than enough time, so promote your next event by adding a personal message and highlighting specific things about the event. Then in the description field below the video use hashtags to track the conversation as well as reinforce the video message. Give a tour – do you have a great team of coworkers? Do you love your office atmosphere? 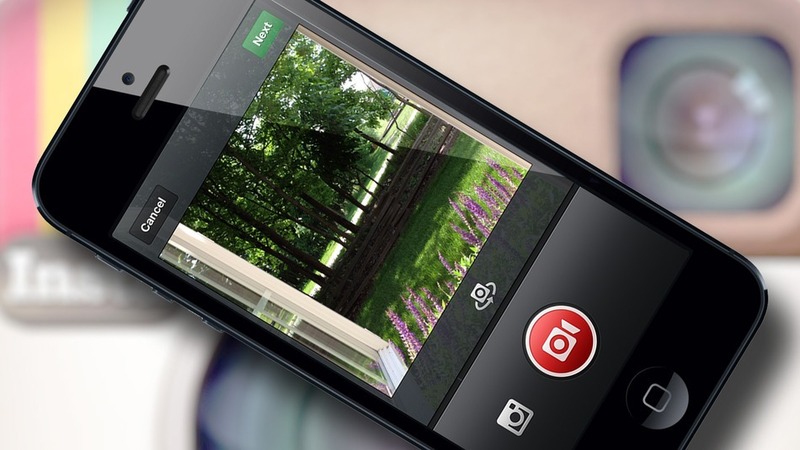 Show them off with Instagram video. With the video feature you can capture the personalities of your colleagues as well as the energy in your office. Host a contest –Put on a contest and encourage your followers to use a specific hashtag that will help you draw more followers and attention to your business that will engage potential clients. Still confused on what to do exactly with Instagram videos, fortunately Instagram has got you covered. There is a home page on Instagram where you can view other businesses and users who have posted videos of their own, from here you can get even more ideas. Your company has a lot to offer so capitalize on those assets! Once you have figured out Instagram video you can easily share the video on your company’s Facebook, Twitter, Tumblr, foursquare, Flickr and Email. 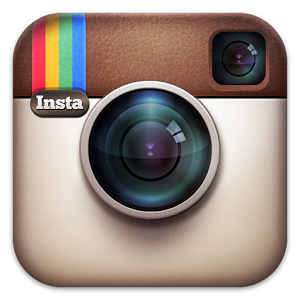 So get started today with Instagram’s fun new feature and watch the amount of followers for your company quickly grow!